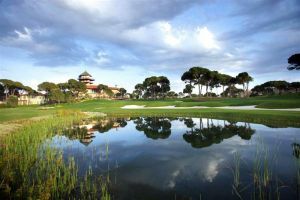 The Gloria Verde, which opened in October 2001, was a much needed additional course with the increasing demand on tee times. 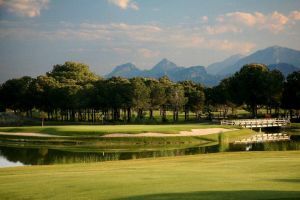 The Gloria can be played as an 18 hole round of golf or to include 9 holes from the Championship Course. 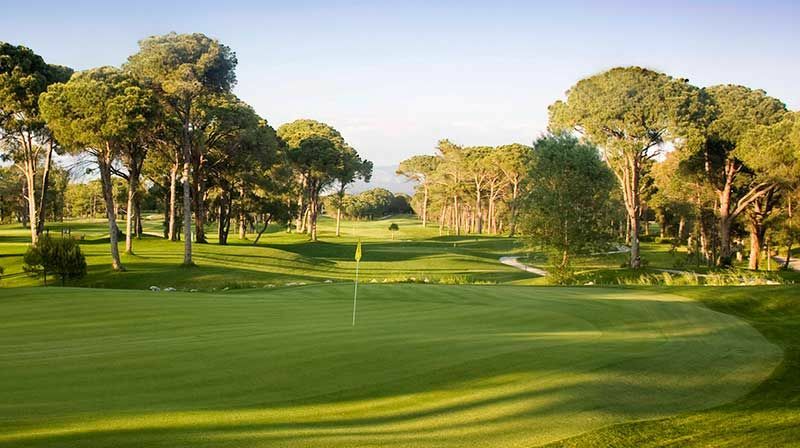 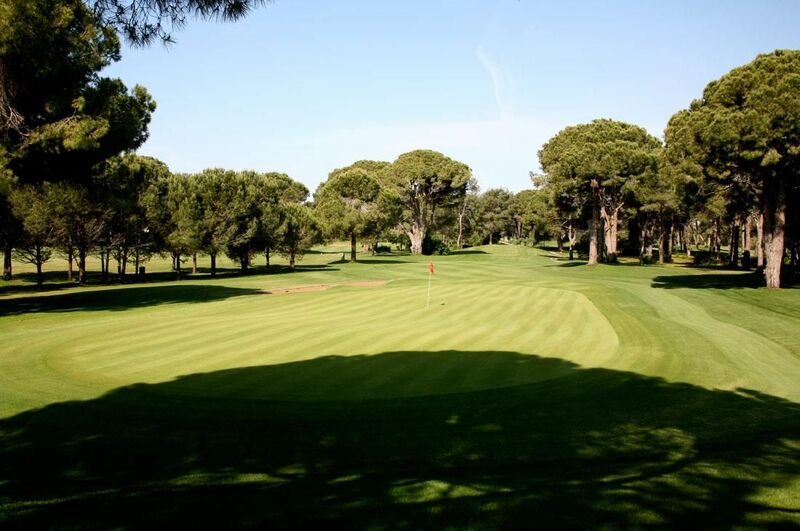 All golf courses are located in the town Belek. 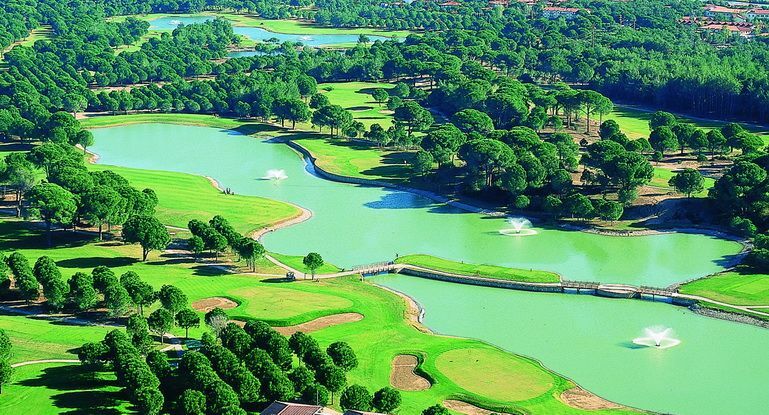 Belek is located only 40 km. 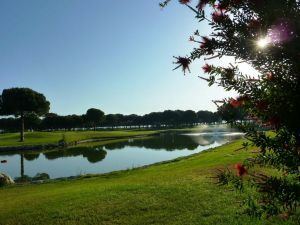 west side from the Antalya International Airport. 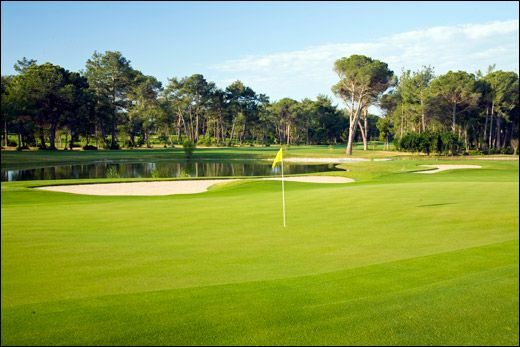 Gloria Golf Club - Verde Course is not yet in our pool of Golf Courses for orders.